Whether you’re applying for a passport, a driver’s license, or a TIN, you can be sure that this particular document will be asked of you. You might get asked for both the original and a photocopy, so have multiple copies on hand. Just go to the website of the National Statistics Office (NSO) to place an order for your birth certificate, pay for it online or via a certified payment center, and wait for it to be delivered to you! Most government agencies, including the Bureau of Internal Revenue (BIR) and the Department of Foreign Affairs (DFA), already have a computerized booking system in place that allows you to choose your preferred schedule for an appointment. The DFA was among the first to try out this system, and it greatly eased the congestion in their offices. You just have to show up at your chosen office during a time slot of your choice, which means you don’t have to waste your time queuing for hours. Just make sure that you can stand by the appointment you scheduled: Otherwise, your slot will be forfeited and you will have to set one up again. Most government offices have few parking slots or none at all, so it might be better to leave your car at home and just commute going there. This way, you won’t have to drive around in circles to find a safe-looking parking slot for your vehicle. The only downside? The city's smoke, dirt, and grime won’t just make you look more haggard, but will also affect your overall health. 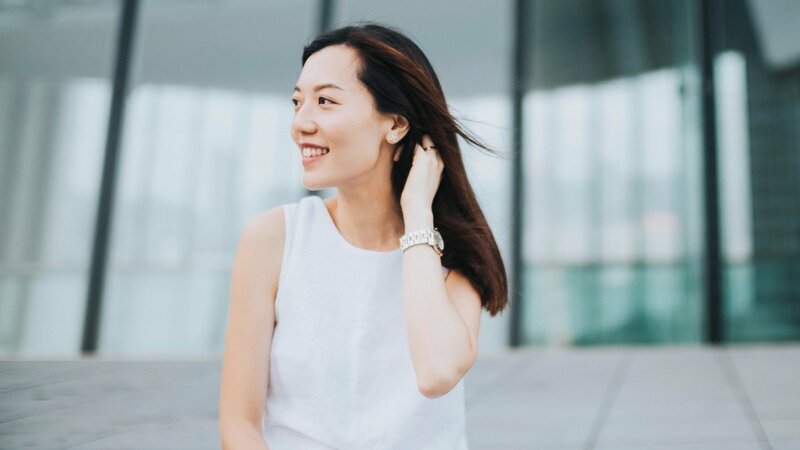 What's more, it can make your tresses more susceptible to hair fall, too. Here’s the part we all dread: getting our photos taken and having them immortalized on our ID cards sans Photoshop. The good thing is that the photos aren’t high-res, so you can keep your makeup light and fresh: Dab on some concealer, define your brows, apply eyeliner, and swipe on an MLBB lipstick. With the city commute and the notorious Manila pollution, your hair can easily go from sleek and put-together to frizzy AF. In fact, pollution suffocates your hair and can cause hair fall (hair asthma, yikes!). 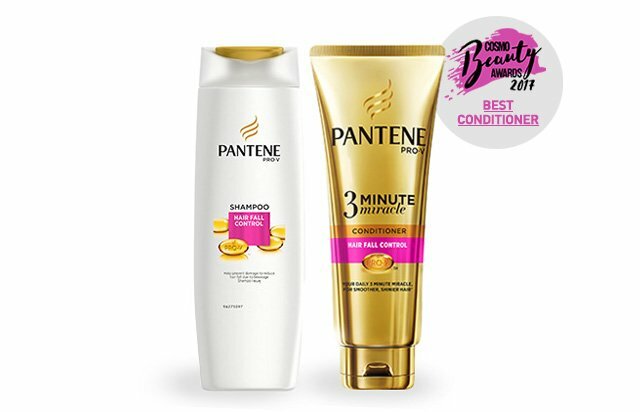 To keep your locks fresh and ID photo-ready, use Pantene Hair Fall Control Shampoo to prevent hair fall caused by pollution and follow it up with Pantene 3 Minute Miracle Conditioner. Now give the camera your best smize!